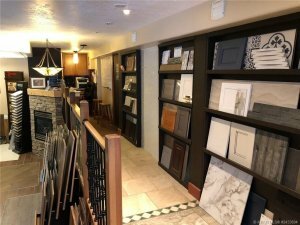 A diversified business offering flooring, cabinets, counter tops, and insurance restoration. Established design staff and installation trades along with plenty of tools and equipment for all of your building needs. Sale includes inventory, equipment, tools, leasehold improvements and goodwill. This is a great opportunity to take this business to the next level. Call me for more details today!